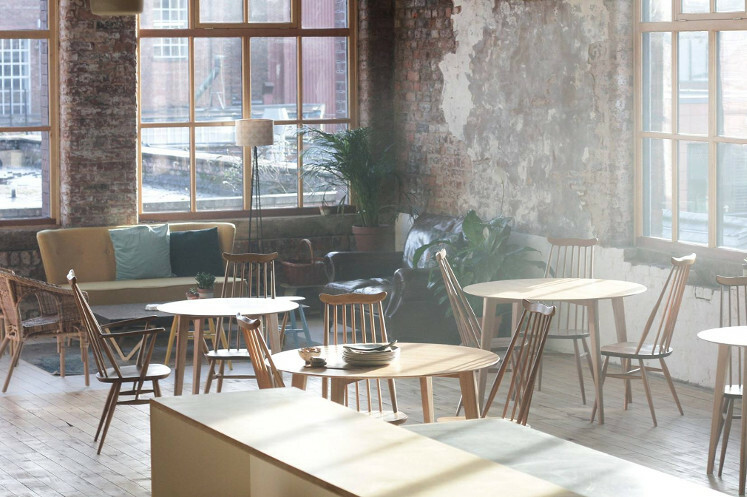 The best places to eat in Greater Manchester, from the inventive and experimental to time-honoured tapas. 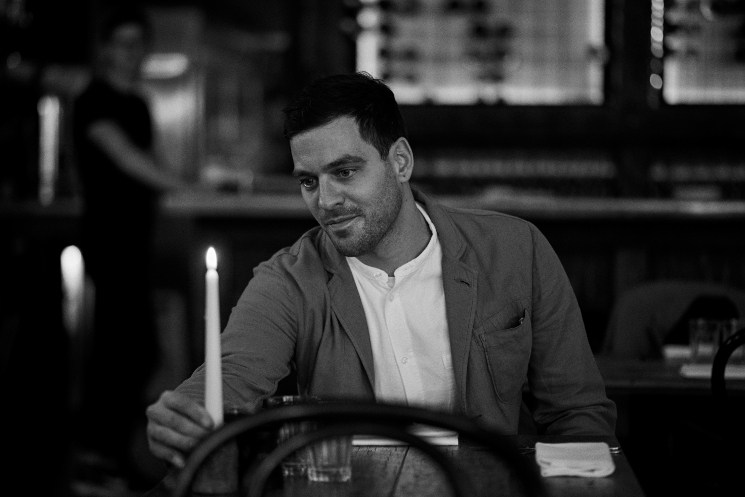 An interview with Michael Sager, owner of east London restaurant, Sager + Wilde. 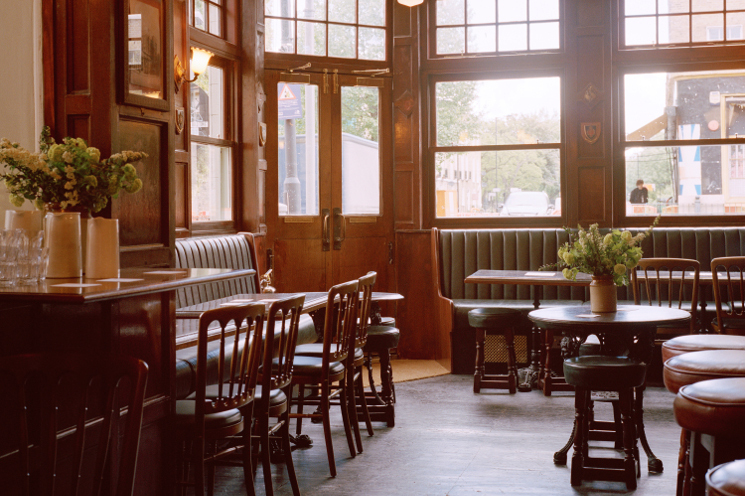 A look at Bethnal Green staple The Marksman, a pub that has style, substance and great food in equal measure.